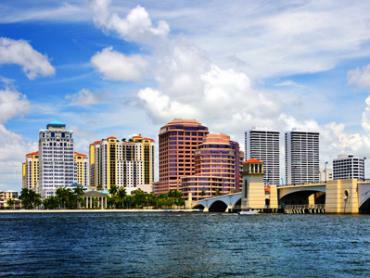 Tampa fly fishing is an acquired taste. For the experienced angler it has all the appeal a fly fishing destination should have. A maze of flats with the average depth of 12 feet. Secluded honey holes teem with fish if you know how to find them. 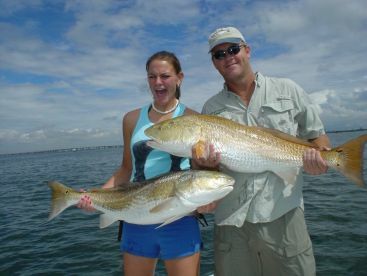 Anglers who have fished here keep coming back for more as these inshore fish prove that dynamite comes in small packages. Looking at you, Redfish. But don’t be tricked for a second. These fish do reach enviable size. 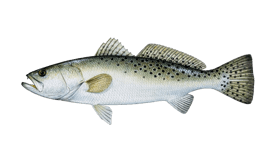 And even better, you can take your flies and long rods out into the bay and present the lure to top pelagics. 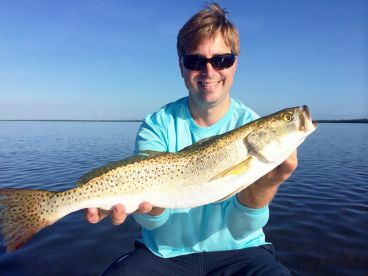 Once you’ve found a fly fishing guide to take you around these fisheries -- and Tampa lacks none - you will acquire the taste after just a couple of casts. 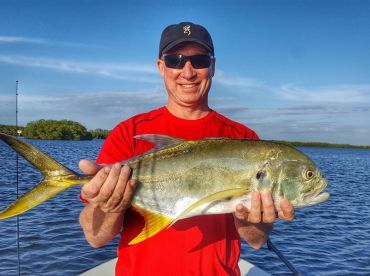 Tampa fly fishing guides will tell you that they have landed anything from epic Redfish, Snook, Permit, Tarpon, Jack Crevalle, Cobia, to bigger fish such as King and Spanish Mackerel. Some have landed Sailfish not far from shore. Some fly fishing gurus will tell you that even Snapper and Grouper can be seized with a little help from weighted line. But sticking to the proven methods on your first trip can get you more fish than you could dream of. If the weather’s on your side, you can expect a steady bite throughout the year. 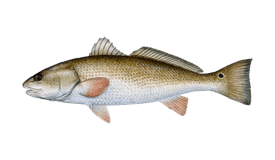 Migratory species make spring and fall a perfect time to leave dry land behind you and get out on the water. 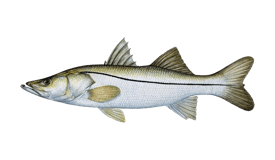 Mackerel, Cobia, and Jack Crevalle are more of a ‘spring/fall’ kind of fish. False Albacore are consistent year-round and Tampa’s fly anglers love them. 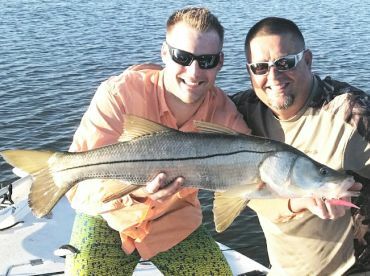 Possibly the best fly fishing around Tampa is for Snook and Redfish. Present for the best part of the year, these two species are the first fish you want to get on flies. They are fast and hard-hitting, won’t be shy about saying ‘no’ to your lures, and most certainly won’t give in without a brawl. 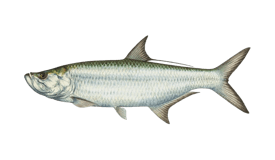 To get a monster-size Tarpon, the best months would be May through July. When targeting Snook, a 9 wt fly rod will get you a nice specimen, especially if you choose to use deer hair bugs. 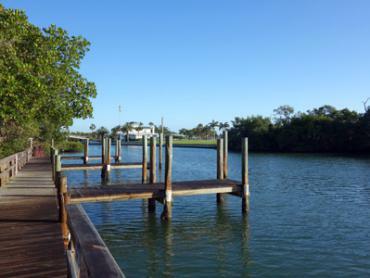 For Tarpon fishing, you should equip yourself with 11 wt rods and consider sight fishing. 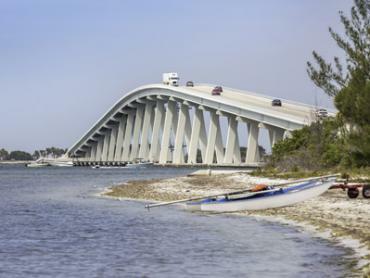 Most Tampa fly fishing guides know Tarpon routes and will act as lookout so that you have enough time to prepare for casting. Come fall, you can entice a whole pack of Redfish with a single cast. Most anglers use 8 wt rods and pair them with puffy flies big enough for Reds to notice them. 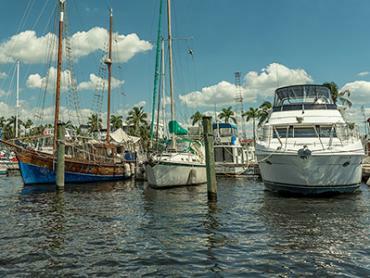 Most Tampa fly fishing guides supply fly gear, but often you will need to bring your own equipment. As fly fishing requires proper presentation of the fly, many anglers develop their own approach to it, so not all gear will work all the time. Also, you should bring a hat, sunglasses, and sunscreen, as well as some food and drinks. 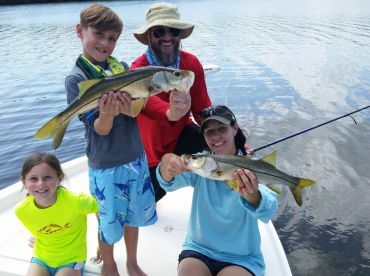 If you haven’t fly fished before, many guides offer lessons so you can make the most out of your trip once you get onboard.